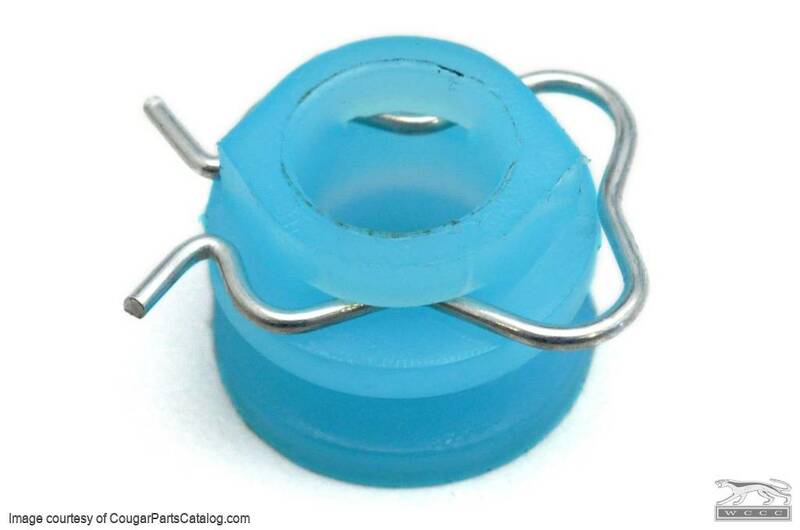 Replaces Ford Part #: C0AB-6423240-B. Four required per car, two per side. 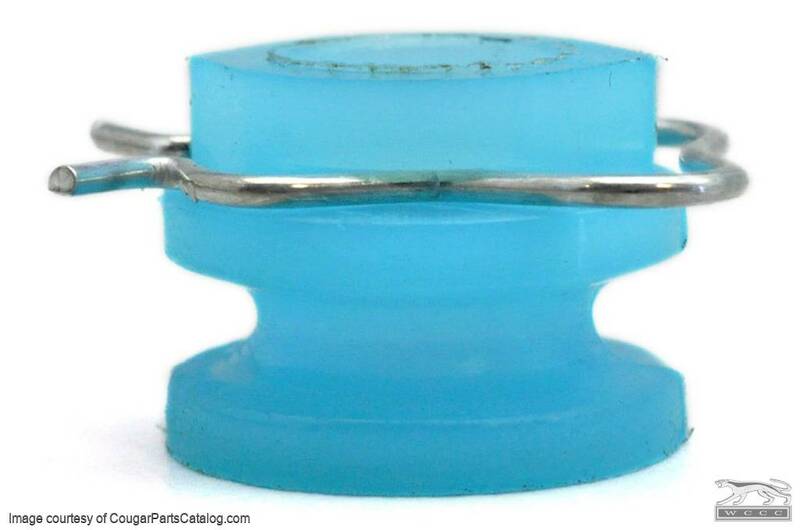 If your quarter glass is loose in the track and will not roll up and down these rollers are most likely the culprit. When the tracks get gummed up and the window takes too much effort to roll up and down, these brittle old rollers will break. Even if they are not broken they are often frozen in place from rust and will not spin freely. From our experience every 1967 - 1968 Cougar needs these replaced if they still have the originals in place. Check out this helpful youtube video on how to replace these rollers. Rollers seem to fit well but when winding the window up/down they pop off. It looks as though the wire clip may be slightly larger in diameter then the OEM ones and not fully seating in the retaining groove. Ended up putting original OEM rollers back in. Good quality piece that works well. In my case someone had modified the track a bit so the roller doesn't move freely but with this part at least I am able to keep the rear quarter window rolled up.